How do I connect the HP Jornada 720 to router using PCMCIA wifi card? I have a HP Jornada 720 with 2 PCMCIA wifi cards: Aironet 4800 Series Turbo DS wich look like in the picture bellow and Orinoco Silver wich look like in the picture bellow . For the first wi-fi card I no longer need a driver because the HP Jornada 720 already has it. I plugged in the device, went into settings and do not know how to configure it to connect to the router or hotspot. I tried the second one. For the second i found out that the Agere Client driver is needed. I found him. I downloaded it, installed it, connected the second wifi card but I did not connect it to the router or hotspot. I need a tutorial step by step. Can you please help me. Thanks in advance for answers! There has been quite a bit of discussion on the forum on this topic. Some of it is pretty old. The links below are a sampling of more recent posts. Unless your hotspot is an open (unsecured) connection, you may not be able to connect. Although the wifi card may be capable of WPA encryption, the J-720 can only connect to unsecured or WEP encrypted servers. 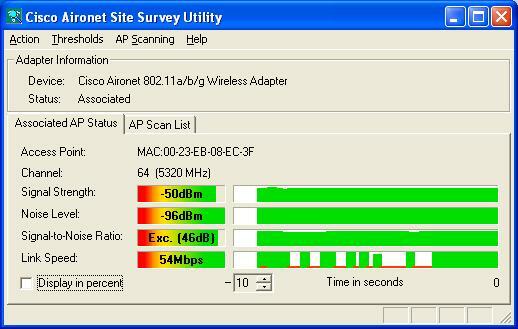 Since WEP is not considered secure, many hotspots run WPA. The password that the coffee shop gives you will not work for you if their system is WPA, while yours is only capable of WEP. If you are running Linux on the J-720 (Jlime) it may be able to handle WPA... but not the most recent versions. In addition, whether running WinCE or Jlime, the available browsers will not handle the current SSL requirements of many websites. Some secure sites also require more current Java capabilities. Because of its limitations, I'm afraid most of the J720 die-hards no longer use this device for wifi. You will have much better success with a wired LAN connection. But of course, the SSL limitations, mentioned above, still apply. On the other hand, if you are trying to connect to your private wifi router, it probably can be reconfigured to talk to the J-720, at the price of No or Minimal security. The links below should provide some good reading, until you receive a better reply, from other forum members. 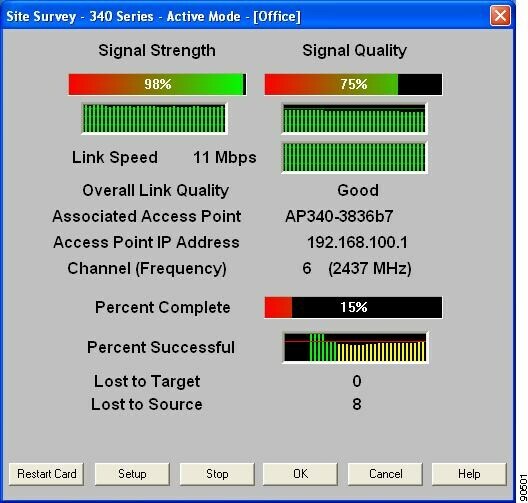 I saw with my eyes that the wifi card connection is possible. Was connected to its iphone as a hotspot as a demonstration of functionality. I did not understand anything and I could not remember what she did. 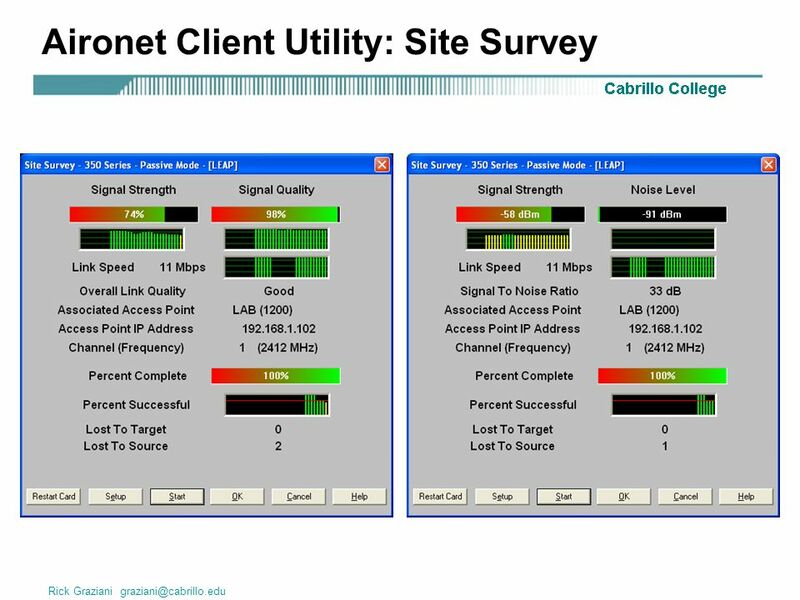 I found the driver for it on the internet (here on this website),i downloaded it, installed it and I noticed that it connects to the router if it is not secure, that mean if it does not have the wifi password., connecting to the router is made from the "aironet client utility" menu on the "Survey" tab by clicking "Start" and show me some charts that basically represented the power of the signal as in the graphs below. Unfortunately I do not have that old wifi card from cisco and I do not want to freeze it without password. for orinoco with Agere Client driver i did not find and did not succeed. so my hope is with you. I know that some websites and plugins like java, flash, etc. do not work anymore on the Internet explorer because it's outdated. but you can access all of these by installing the Opera browser and readgear by alpaxo which I have done. so if you insert the wifi cards and the flashing lights from the flash sign means that it is a possible connection to the router or hotspot, which probably nobody knows. I tried the DB9 usb cable version but it is very humble. maybe for windows CE there is no chance anymore. then i'll try linux from jlime. give me a step-by-step tutorial. thanks in advance for the answers. I have not used any of the wifi cards that you mentioned. But I have used a few others with the J720/728. They will connect, but only with Open connection (no password) or WEP. I also have Opera browser with RedGear. But my experience is that it does not work on most current SSL websites. Perhaps other forum members will be more helpful. belongs to HP Jornada 720 because its driver for Windows CE is built into the operating system. That's exactly why I bought this Wifi Card. H/PC Pro are CE2.11 devices. Have you set your access point config to WEP/open access on a 802.11b/g channel that is valid in North America? Can you provide a photo of the back pate of the card? I'm not sure if the LM4800 and PC4800 are the same chipset. Finally, you are better off updating the card firmware and drivers over using any ROM driver. Very good point of view.